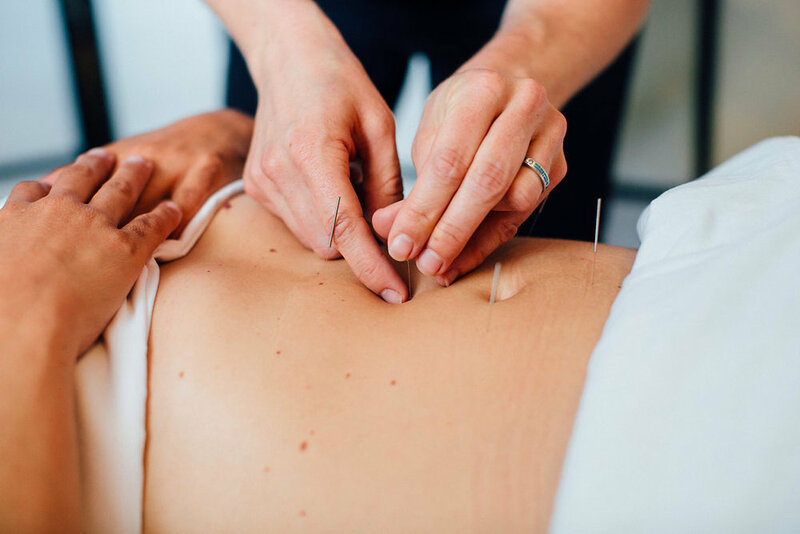 Sadie Hays provides personalized acupuncture and herbal medicine for children & adults in Ithaca, New York's only multi-bed acupuncture studio. Start with heaping helpings of whole-hearted listening. Add in 2 parts each of insight and intuition (yours & mine). a good measure of knowledge of modern research to get to the root of the issue. Fold in tools that empower change and well-being. On a table, work with a light touch and a gentle hand. Let rest for 30-40 minutes. Take in a deeply satisfying breath as you come home to yourself. I combine a decade of experience with an innovative approach to precisely craft a treatment plan that is just right for you. full of potential and adaptable to life’s changes. Nestled in the hum of shared healing. 'Semi-private.' 'Kinda communal.' 'My new home away from home.' Call it what you will. This 'multi-bed' setting is the most common format for clinics in Asia, and it accommodates the full spectrum of Traditional East Asian Medicine therapies, while keeping prices affordable for the course of treatments that most conditions require. Let's get you the results you want without compromising your budget or privacy.